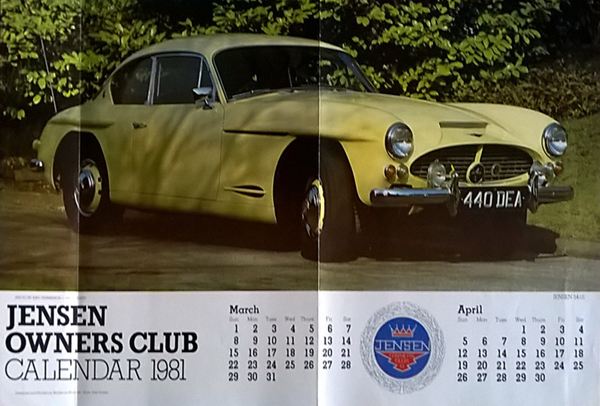 Great photographs with lots of information about a classic car collection of Jensen 541S and CV8 British classic cars, plus an informative article about the super manual drive 541S by an enthusiast. 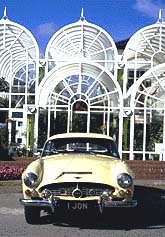 The Jensen 541S and CV8 were the last hand built classic cars, or automobiles, built by the Jensen brothers (early 1960s). Truly high performance sports cars hand built in fiberglass with large straight 6 and V8 engines - very fast! Many cars in this collection were Jensen Owners Club concourse winners. 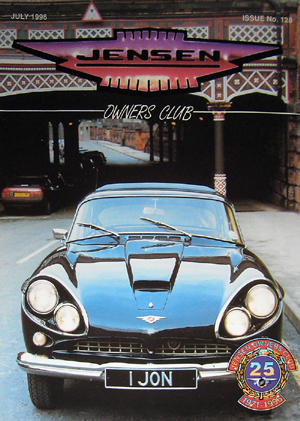 The Jensen information pages contain details about this private collection with information on the Jensen Owners' Club, road tests, chassis and engine numbers of the very rare manual drive 541S. There is also a useful links page to other related sites. An article about the often overlooked, very rare, manual drive 1960 sports car. the Jensen (4 litre straight 6) 541S. This article is full of little known facts about these last two superb fiberglass cars, made by the Jensen brothers, the CV8 and particularly the manual drive 541S. These are really high performance classic cars, the CV8 (6 litre V8) was the fastest four seater car of its time (with plenty of great photographs). These are exceptional value 18MB photographs that will not date! Not So Distant Famous Relatives of the Bind Side of John's Family.